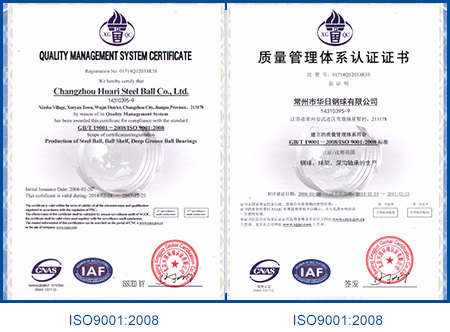 HUARI STEEL BALL is a professional steel ball manufacturer and supplier of balls and ball related products in China. We offer balls size from 0.5mm-250mm. 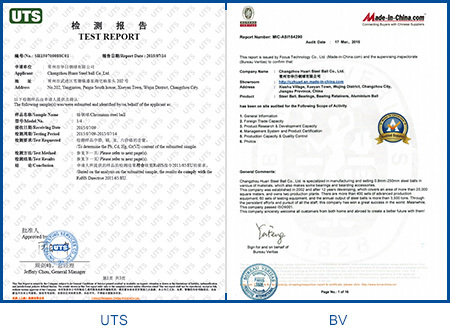 Material of carbon, chrome, stainless, aluminum, and brass and so on. We also offer bearing, ball retainer and stamping parts. 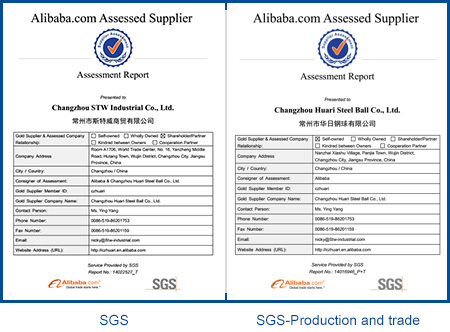 Balls with variety material, such as cooper, brass, aluminum, gold plating, silver plating, zinc plating etc. 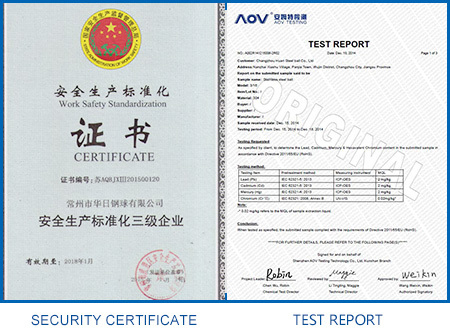 We have Mass stock to Meet the needs of customers. 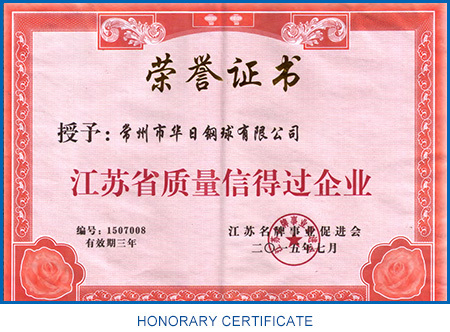 HUARI has formed a set of manufacture, sales, service, maintenance, development of a complete one-stop service system.